Over the weekend the GSPCA team enjoyed three days raising funds at the The Gathering which proved to be a fantastic music festival with amazing weather. A three day boutique music festival was had celebrating the diversity of the Guernsey music scene. Multiple stages showcasing everything from Rock to Dance music. Over a hundred of the best Guernsey musicians showed off their skills. Come and see our GSPCA fun games stall at The Gathering at North Field between the 15th and 17th July. The Gathering is looking like the biggest party of the summer. 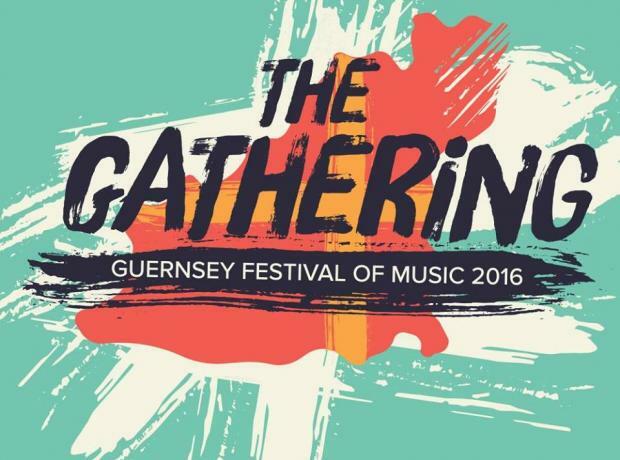 A three day boutique music festival celebrating the diversity of the Guernsey music scene. Multiple stages showcasing everything from Rock to Dance music. Over a hundred of the best Guernsey musicians will be showing off their skills. Headline sets from Fade to Grey, King Rat and the Soulcats, Buffalo Huddleston, Pete Framton, Static Alice, Sugar Slam and Elysium.